Skatetime School Programs®...Dedicated to Wellness & Fitness! need to get your program rolling. importance of wellness and fitness. 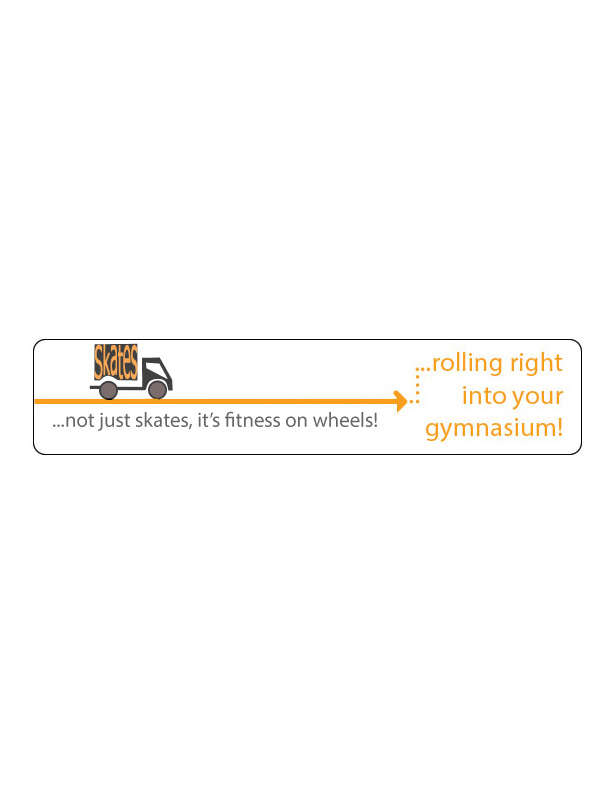 Skatetime® is a comprehensive, curriculum-based skating unit brought to you and designed to engage students of all ages. Your students will have fun getting fit while learning a lifetime activity. Our goal is to introduce an activity that will last a lifetime!